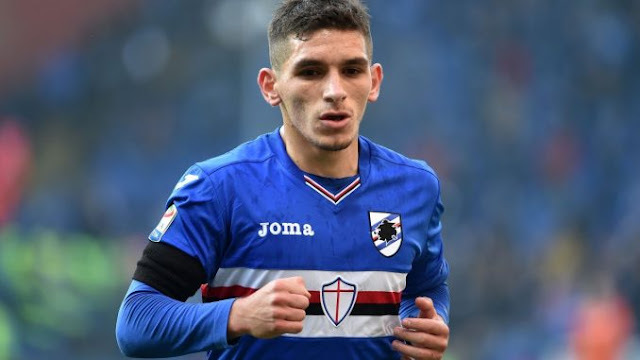 Branislav Jasurek (agent) has let slip the news that the Premier League giants Arsenal have already agreed on a deal to land Sampdoria talented midfielder Lucas Torreira. Jasurek is the representative of Celta Vigo’s midfielder Stanislav Lobotka and when questioned if his client would be moving to the Emirates Stadium this year. Lucas had an excellent game against Russia as Uruguay hammered host country 3-0 at the World Cup, preserving their unbeaten record. The 22-year-old star seems almost certain to be at the Gunners next season, and it feels like it is only a matter of time before his arrival is officially confirmed. Stanislav, who was discussed as a reported the north London club’s target earlier this year, will have no interest in competing with both Granit Xhaka and Lucas Torreira. 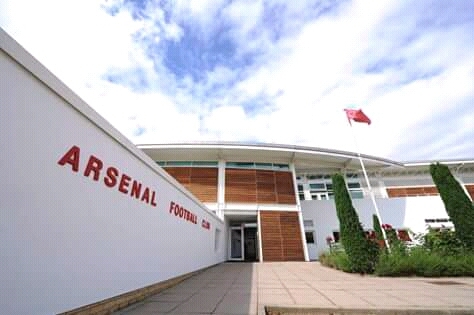 So it looks like he’ll be heading somewhere else, rather than to Arsenal, who’ll be entering a campaign without Arsene Wenger as a coach for the first time since the mid-1990’s.